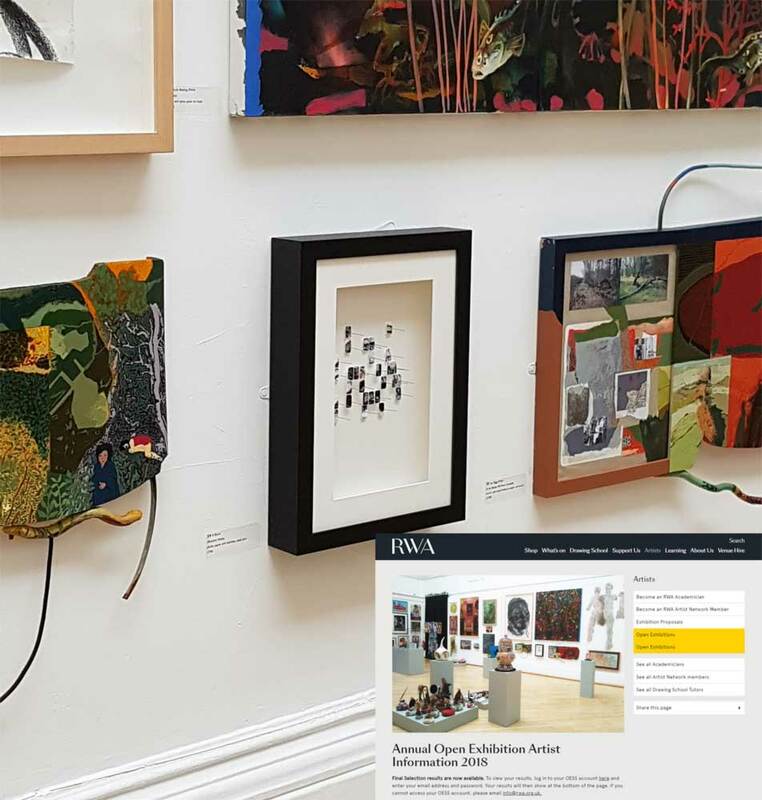 The RWA is Bristol's oldest art gallery and the UK's only regional Royal Academy of Art. This year is the 166th Annual Open Exhibition, where work from emerging and established artists will be shortlisted and finally selected to be shown. Over 3,000 works were submitted, from this, only 300 would be selected and displayed. I'm every excited and honoured to be part of the 166th celebrations with my work "Mackerel Moiety" a mixed media 'Pin Art'. 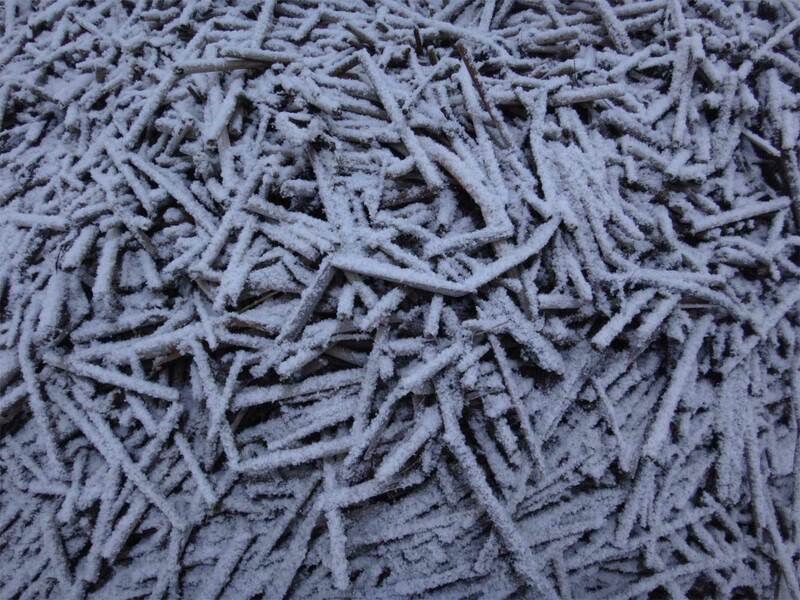 Frost covered Reeds which have broken, rifted collected on the bankside of the River Stour. 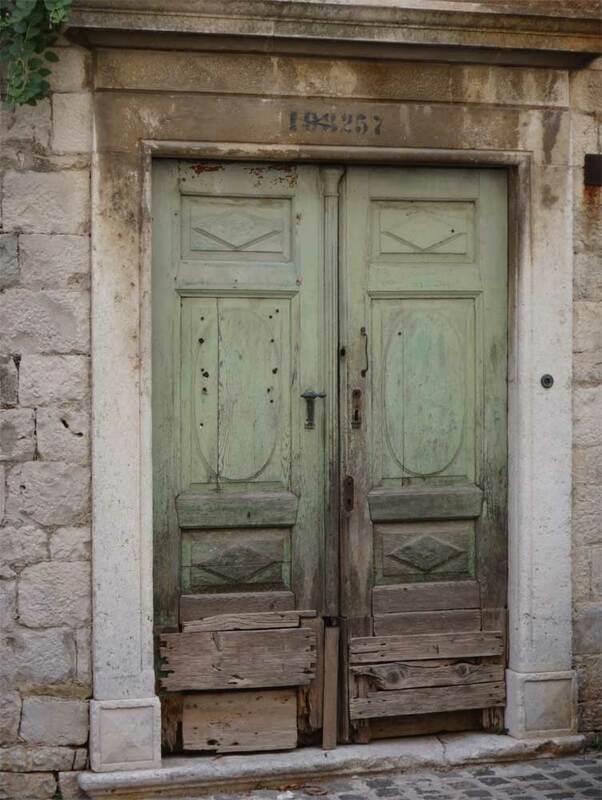 You'll come across doorways and windows ofen in my photographs, I like them. 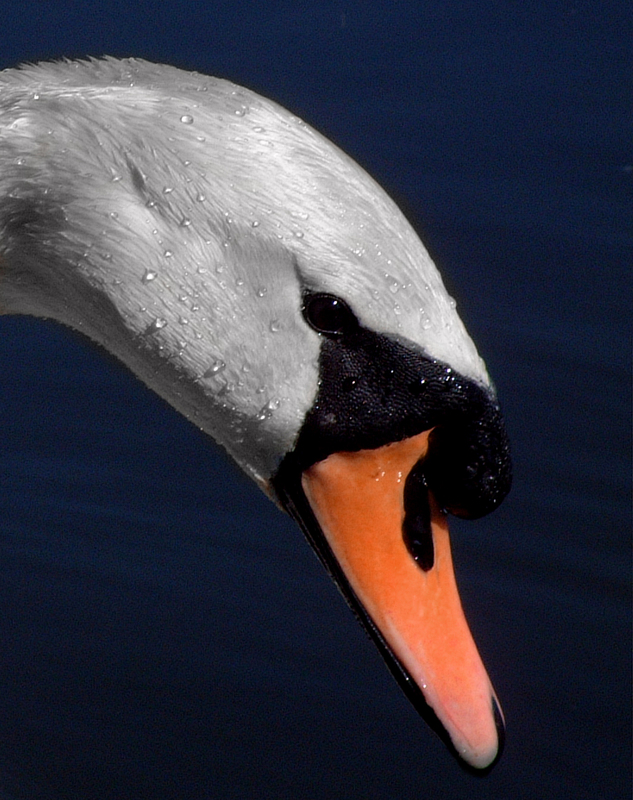 Swans are protected, as indeed all wild birds are in the UK. 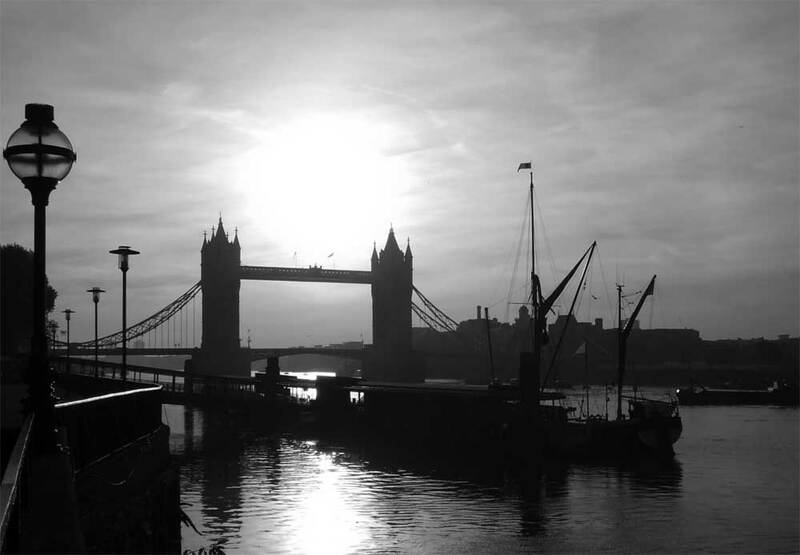 Tower Bridge is one of London's famous bridges. 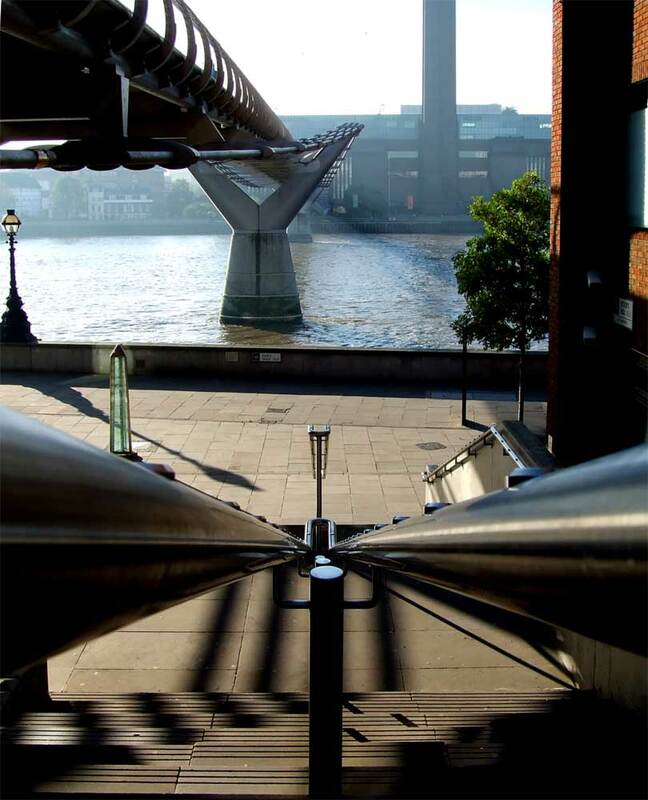 The Millennium Bridge, officially known as the London Millennium Footbridge, is a steel ... Londoners nicknamed the bridge the "Wobbly Bridge" after pedestrians experienced an alarming swaying motion. 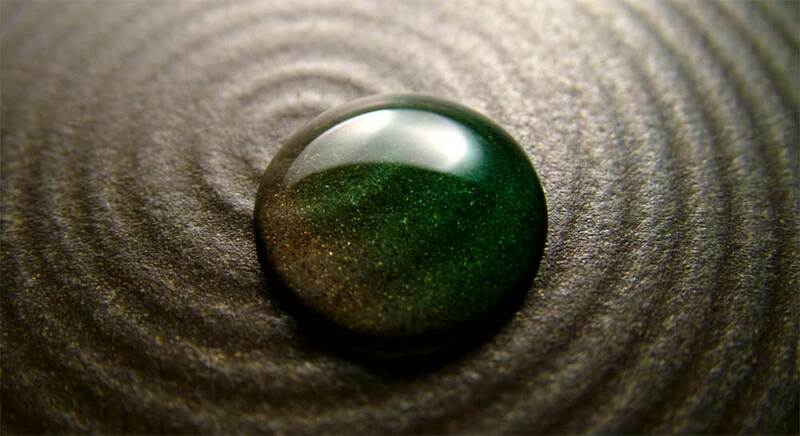 My first exploration of macro photography, which later developed into the Movement Macro images.